Carlson is the new editor of the Opinion page. 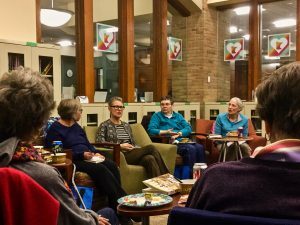 Metro State hosted author Dr. Shannon Gibney for a reading of her latest novel at the Student Center in St. Paul on Thursday, Dec. 6. Gibney is a professor of English across the river at Minneapolis Community and Technical College (MCTC). 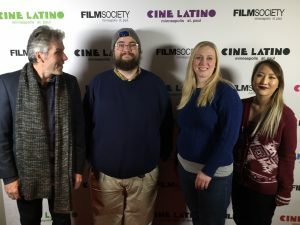 The event was hosted by Professor Marisol Brito and her students in PHIL 306, Philosophy and Sexuality. They had read Gibney’s just-published book, “Dream Country,” and were eager to ask questions of the author herself. Released in September 2018 by Penguin Random House, “Dream Country” is Gibney’s second novel for young adults. Her first, “See No Color,” won the 2016 Minnesota Book Award for Young People’s Literature. She also contributed an essay to the anthology “A Good Time for the Truth: Race in Minnesota,” which is taught in several Metro State courses. Gibney read excerpts from the novel and welcomed audience questions between sections. 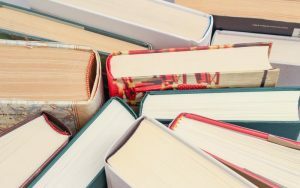 “The best part of having this book out is getting to connect with people who have a deep appreciation for a lot of the issues and characters [in the novel],” Gibney said. Kollie is a 17-year-old African refugee. A survivor of the Liberian Civil War, he came to Minnesota with his parents at age 11. Because of early traumatic experiences, he wrestles with undiagnosed PTSD. The first excerpt Gibney presented takes place not far from home for many Metro State students. Kollie is attending a Brooklyn Center high school in 2008. Gibney chose to lead with scenes that reveal layers of abuse and prejudice Kollie faces every day—from both white authority figures and African-American peers. The pages of “Dream County” span oceans and generations. Later in the novel, Kollie ventures back to Liberia. Readers travel back through time. They are introduced to characters like Togar Somah, an 18-year-old Liberian living in the early 1900s. He is running away from a life of forced labor on plantations owned by former American slaves. Another section sends readers further back, to the year 1827. Yasmine Wright, an African-American slave, and her children have the opportunity—through the American Colonization Society—to leave a Virginia plantation and begin a new life in Liberia. Through the stories of five generations, Gibney’s narrative entwines agony and hope, past and present, America and Africa. Her story provided a springboard for Metro State students to dive into conversations about history, race and identity. 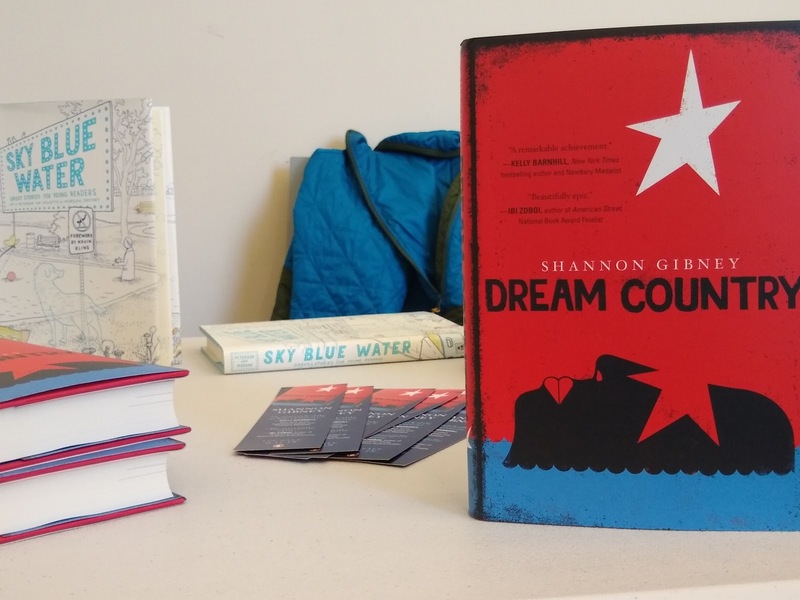 Gibney is a finalist for the 2019 Minnesota Book Award for Young Adult Literature for “Dream Country.” Winners are announced on April 6, 2019. The novel will be released in paperback on April 9.